A Must See ! 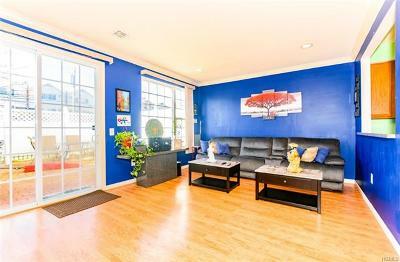 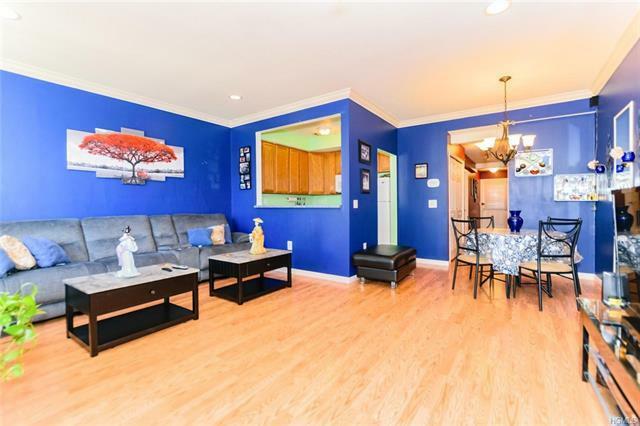 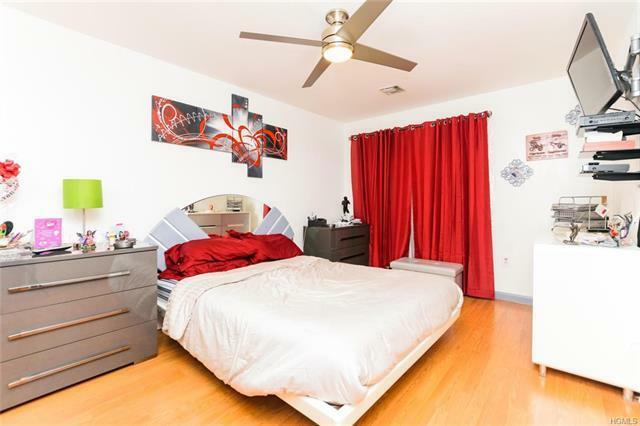 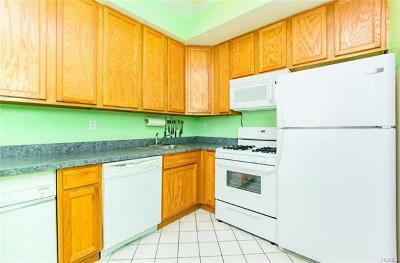 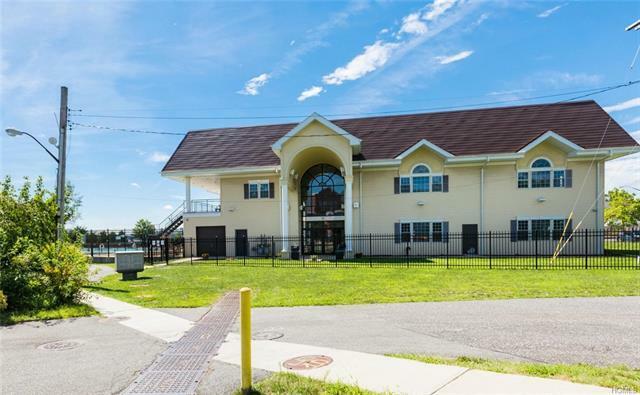 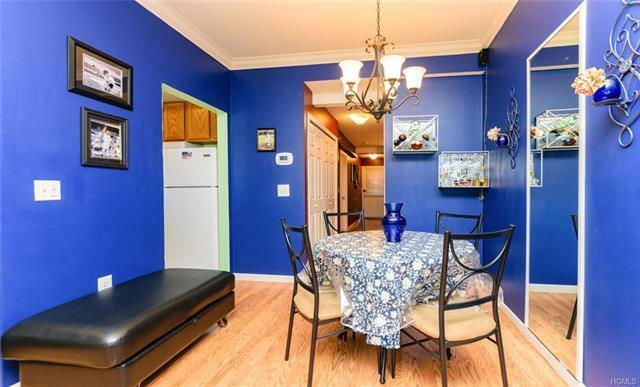 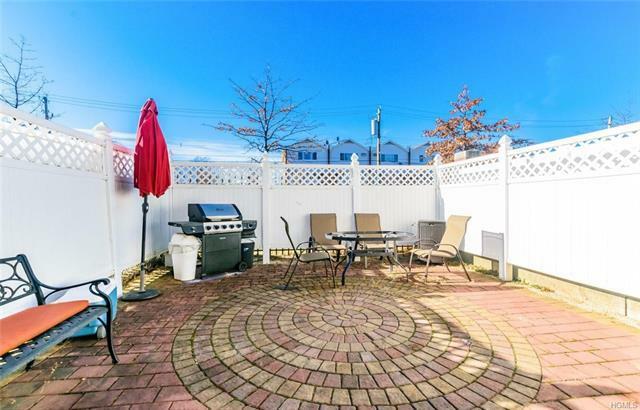 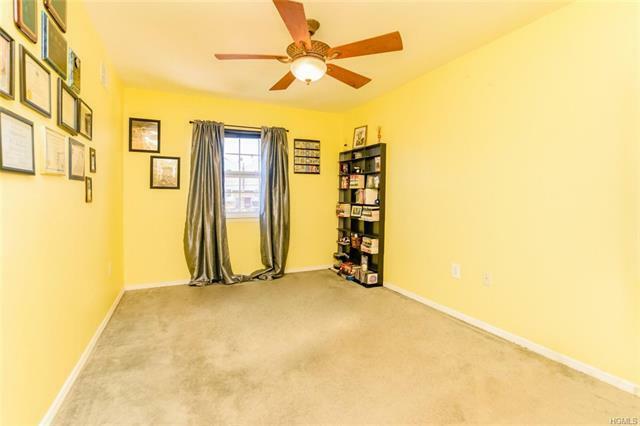 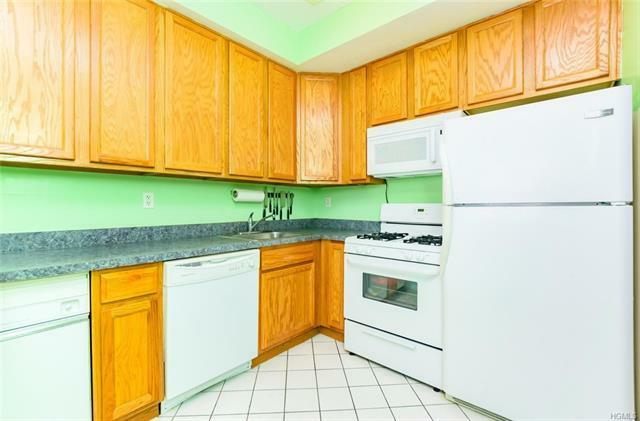 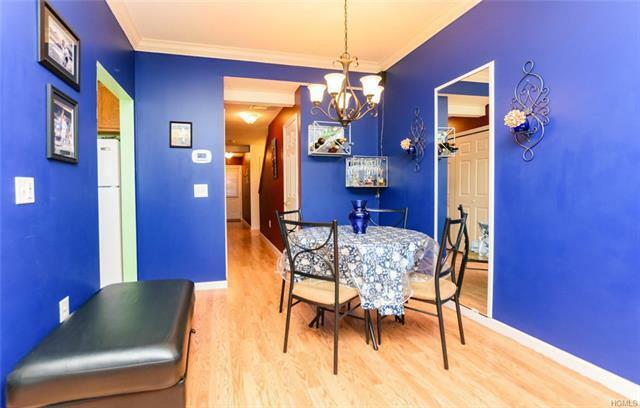 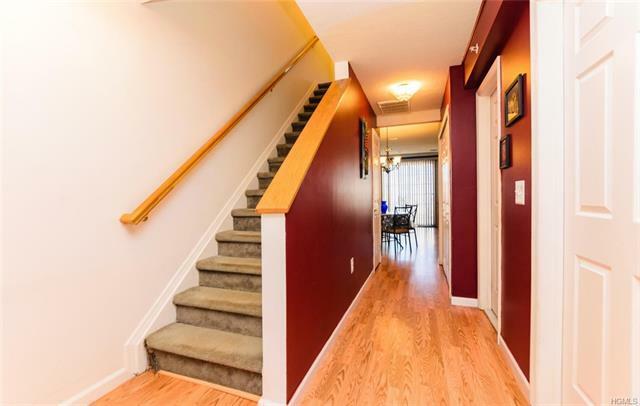 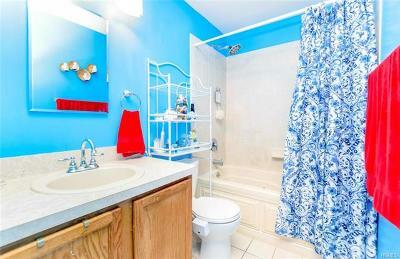 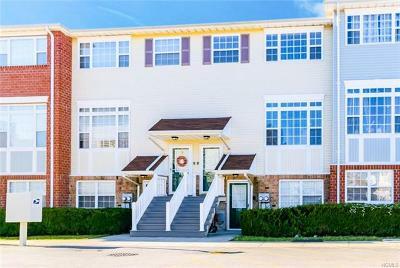 Beautiful turn key ready 2 Bedroom 1 Bath townhouse/condo features beautiful hardwood floors through out, master suite with walk in closet, laundry room, lots of closets, Private backyard space, ground floor entrance and central ac. 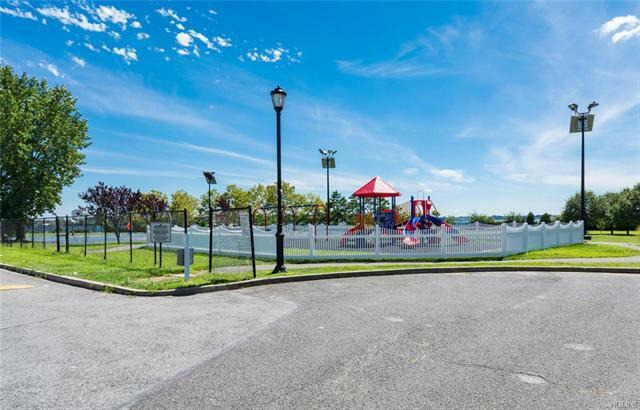 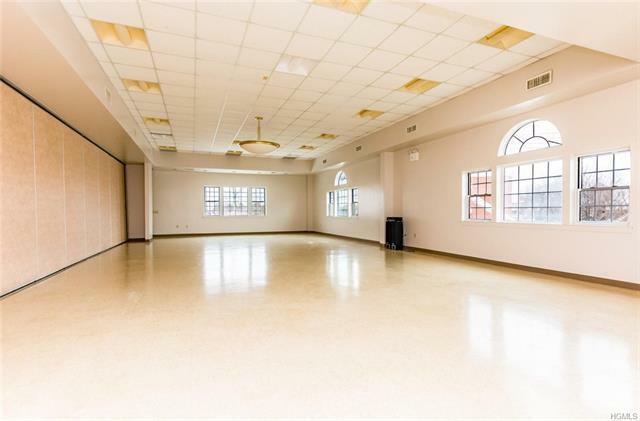 This townhouse offers a long list of amenities gated community with 24 hour patrol security, new fenced playground, in ground Olympic size pool, club house with newly renovated state of the art gym, on site daycare, 1 parking space , Picnic and BBQ area with magnificent water views. 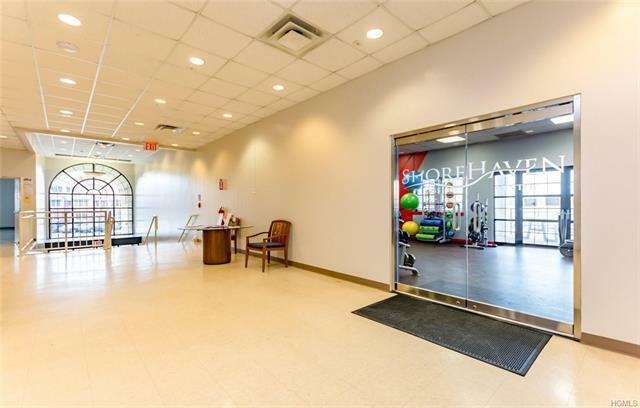 Located near public transportation and New shopping plaza Bruckner Commons, steps away from the new East River ferry service with routes that would travel from Soundview to the Upper East Side and then onto to lower Manhattan's Pier 11 near the foot of Wall Street. 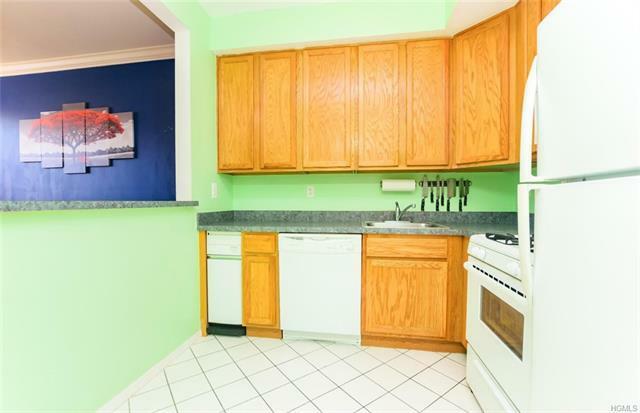 Wont Last !